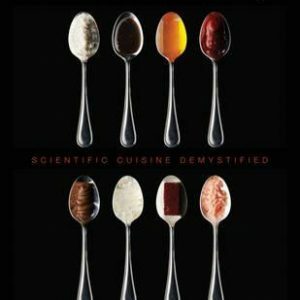 This book teaches the experienced home cook how to practice dozens of the most common methods used in molecular gastronomy. 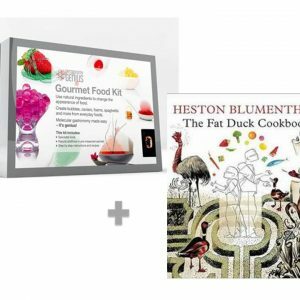 Clear and easy-to-follow step-by-step photographs demonstrate each technique so cooks can practice the unique skills and presentation concepts. 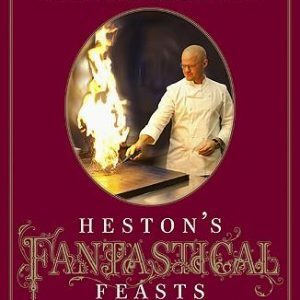 Techniques that require special equipment are shown with their closest domestic equivalents. 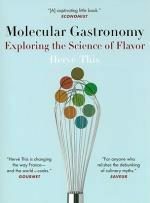 Multi-sensory Taste Perception – The five senses in molecular gastronomy. 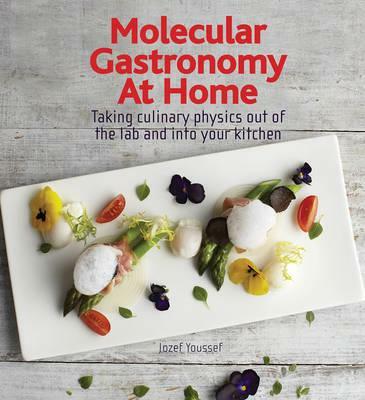 Molecular Gastronomy at Home shows how with clear technical guidance, delicious and easy-to-follow recipes plus a generous dose of patience, home cooks can take culinary physics out of the lab and into their home kitchen.